– The face is made of PVC, which is the same material as the actual mass product. Since PVC is good material to recreate real human skin, the condition got close to the 3DCG film. – The very tiny texture on the GANTZ Suit are faithfully captured at mass production level. Nothing is omitted. 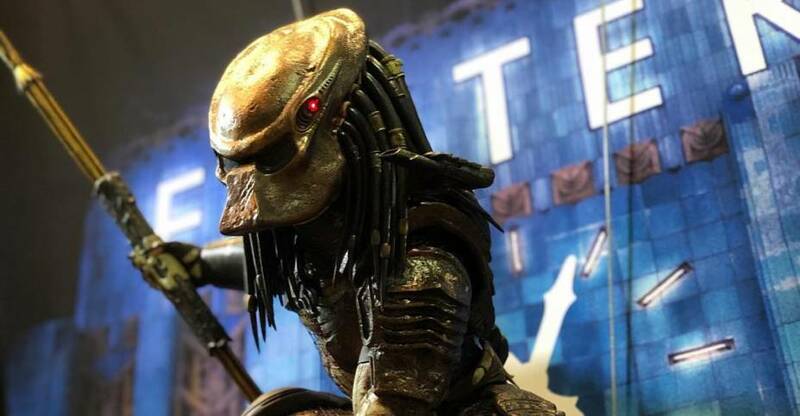 – The weapons are sharply recreated from steal mold. Enjoy the contrast between the soft feminine atmosphere and the cool insane weapons. – This is very 1st factory sample, and there are still lots of room for improving. Better quality can be expected in the actual product condition. 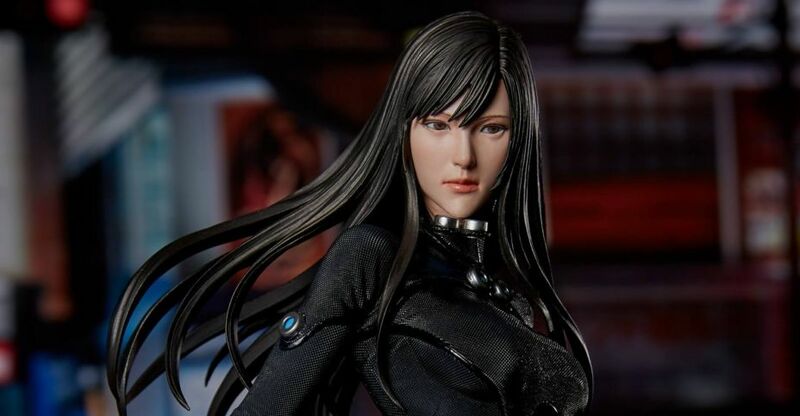 Gecco has announced a new 1/6 scale statue based on Reika from the Japanese CGI animated film GANTZ:O. The statue stands at 11.8″ tall. The statue includes swap out guns and a sword for the right hand. A stylized statue base is also included. It’s due out for release between May and June of 2019, and is priced at $299.99. It will be available via Sideshow Collectibles or via Diamond Comics in the U.S. A Hard Suit/Hachiro Oka Statue will also be available soon. See additional info below, and the photos after the jump. 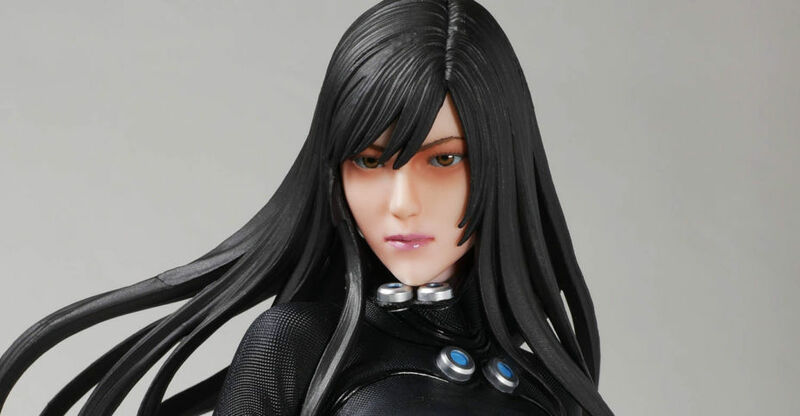 Reika who bravely battles aliens in the movie “GANTZ:O” is recreated as a 1/6 scale premium statue. The feminine body realistically depicted in full 3DCG animation was faithfully sculpted by hand by master sculptor Shin Tanabe. Moreover, the hand sculpted prototype was scanned, and the minute delicate pattern on the GANTZ suit was digitally added to the surface. The weapons used in the missions, X-Gun, GANTZ Sword and Z-Gun are accurately recreated through digital sculpture.